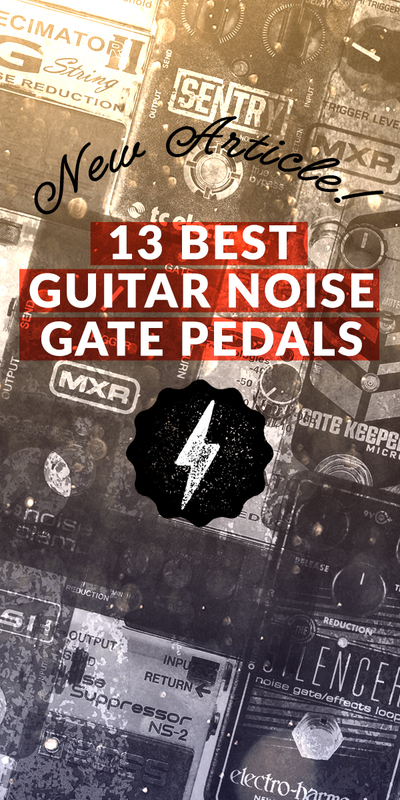 The "Netflix" of Guitar Effects Pedals! Just admit it… you have a gear wish list a mile long. Maybe even longer! But there's just no way you can afford it all. Unless you sell a few internal organs! But what fun would that be? Well, there just might be a solution in the guitar pedal department, that will ease the pain of your never ending gear lust. 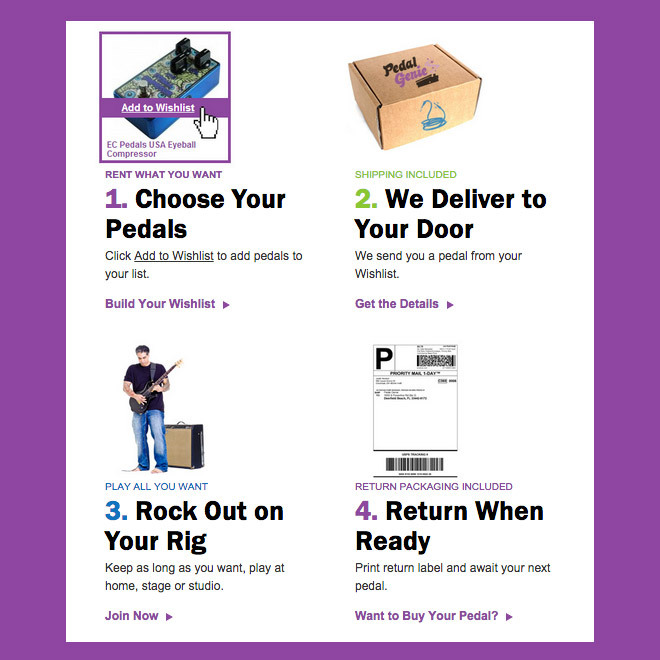 I just signed up for this new service, which is basically the “Netflix” of guitar effects pedals, called Pedal Genie. Their tagline; “All Your Pedal Wishes, Granted” says it all. Here's a quick un unboxing of my Pedal Genie experience. For just 34.95 a month, you can rent pretty much any effects pedal in existence and test it out for however long you want. Even take them to your next gig! No late fees, cancel anytime. When you're done, just put it back in the box it shipped with, print a return label, and mail it in. Then sit back and wait for your next pedal to arrive. Pretty sweet, right? Your monthly membership, pays for all the shipping. 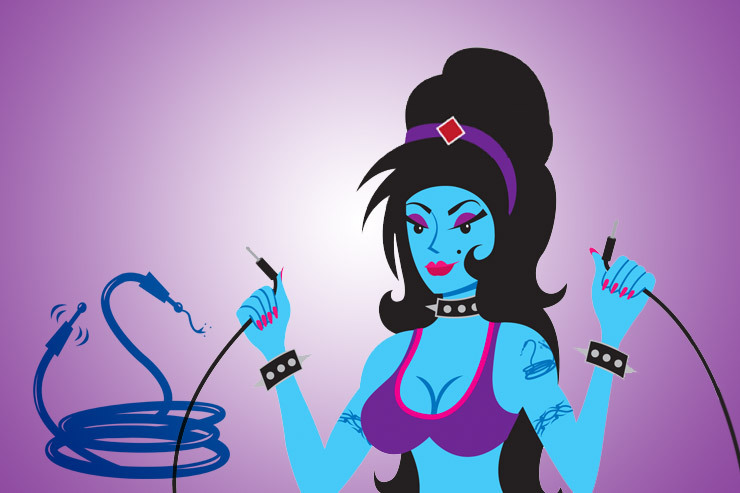 All you have to do is create a wish-list on their website, of your most desired stompboxes, click save and let the magic happen. And, if you do receive a pedal in the mail that you really can't part with, your membership nets you a big discount off the purchase price of your new friend. I myself signed up for the Pro Version where $59.95 a month gets you three effects shipped right to your door at the same time. What's even cooler about the Pro Version is that you get to talk to, basically, your pedal concierge, who will let you know what's available and what they can hook you up with. I talked with my Pedal Genie, Tony, and he told me that this awesome service his team had created, was just about to turn a year old in February of 2015. I think it's great idea. Again, for all you Guitarists and Bassists out there looking for pedals under a hundred dollars, this just might be your next best solution to test all that gear you just can't live without. A service like this also comes in handy when your guitar effects wish list is huge and you don't want to piss off your local music store by buying pedals and returning them every other week! I think Pedal Genie still has the start up offer where you only pay $1 for the first month. 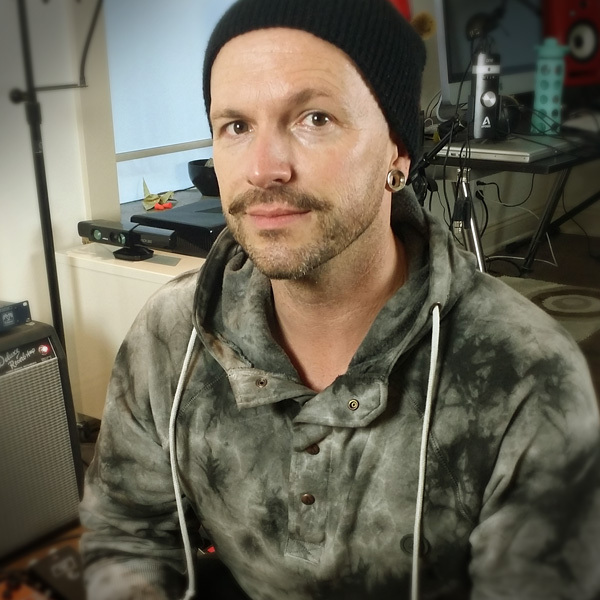 $1 to rent as many pedals as you can in a month? Kind of a no brainer. Head on over to their site, sign up for a free membership and build your wish list today. Then when you’re ready, make that heavy financial commitment, and spend a $1 to try it out!